Krabi, November 2015 – Celebrate the festive season in style at Sofitel Krabi Phokeethra Golf & Spa Resort with memorable gourmet dining and vibrant entertainment. Krabi’s renowned luxury resort combines French excellence with gracious Thai hospitality for a unique cultural experience. 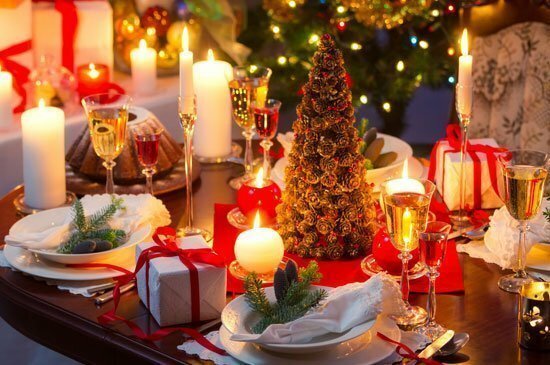 Our festive feast on Christmas Eve will include traditional European Christmas dishes, Thai specialties, our chefs’ signature dishes and fabulous cocktails created for the occasion. Carol singing and live entertainment will add to the magical ambience and make Sofitel Krabi Phokeethra Golf & Spa Resort the perfect choice for Christmas celebrations with your family.